Is Landscaping a Good Investment? Is Landscaping a Good Investment? Is Landscaping a Good Investment? 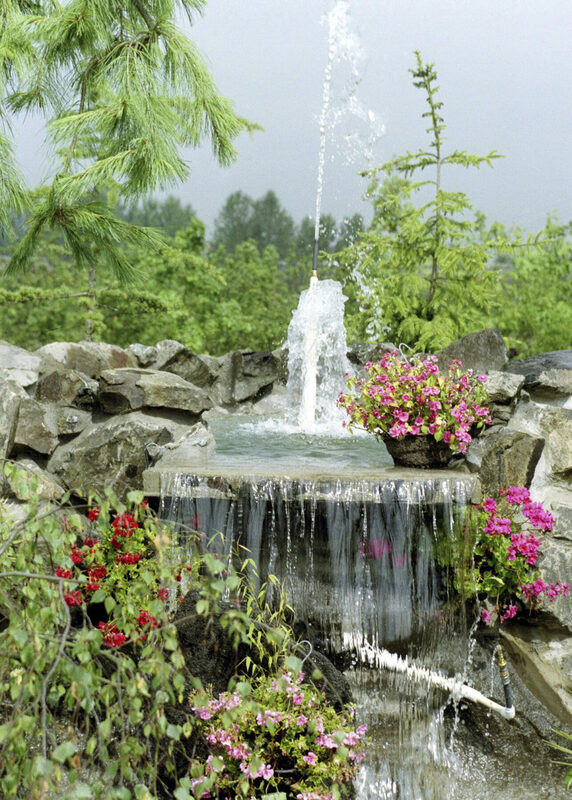 Professional landscaping is gorgeous, but what is the return on investment? Have you ever wondered if investing in a professional landscape service can improve the value of your home? You can’t measure curb appeal by dollars and cents. We all know that first impressions can either make or break a sale, and you don’t want to regret not doing more to help your home sell quicker. Let’s take a look at the benefits of investing in professional landscaping. Your home can stand out in two ways: good or bad. Even if you have a planned open house, potential homebuyers could always just drive by your property without you even realizing it. People will not even want to look inside your home if they see yellowed grass and trees about to fall over, so it’s vital that you make a good first impression with a well cared for landscape. Your home is in direct competition with any other home that is for sale, and you need to gain an edge to make sure your house doesn’t just sit on the market. Investing in landscaping now could mean that you don’t have to juggle two mortgages if you already moved into a new home. For curb appeal, investing in landscaping services pays off big time. There are a few statistics from RealEstate.com that can really impress anyone who is skeptical about investing in landscaping. If your house sits on the market it obviously can cost you money, but landscaping can reduce the time a home is on the market by as much as six weeks. While landscaping is an initial investment, moving your house quicker is obviously worth the money. Also, a five percent investment in landscaping can raise the value of a home by as much as 15 percent. This shows that an investment now can pay off down the road, and that is exactly the kind of return you want to see. You don’t want your landscape investment to go to waste. You can establish a maintenance schedule with a trusted landscape service, and this will help to keep your yard looking pristine. As I mentioned, you never know when a potential buyer may just drive by your home. Whether you are planning to move or just want to improve the look of your property, an investment in landscaping is worth your hard-earned money. 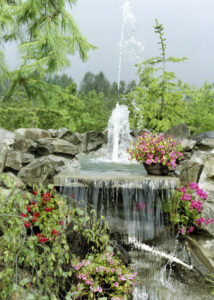 Are you ready to make an investment in landscaping? We can help! If you want to improve your landscape for the summer, call the Atlantic Maintenance Group. The Atlantic Maintenance Group is a full service landscaping company, providing weed control, lawn fertilization, aeration, tree and shrub care, leaf removal, design and construction. To get your free quote today, give us a call at 410-768-4720 or contact us via our website today. You can also follow us on Facebook, Twitter, Pinterest, and Google+ to see how we’re growing! This entry was posted on Thursday, July 2nd, 2015	at 6:33 pm	and is filed under Lawn Maintenance Service	. You can follow any responses to this entry through the RSS 2.0	feed. Both comments and pings are currently closed.